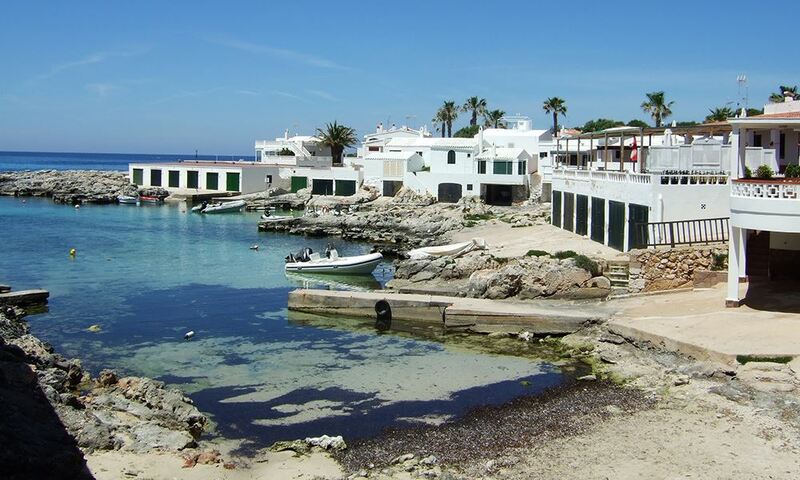 A little farther from the settlement of Punta Prima are the residential areas of Son Ganxo and Biniancolla, which are adjacent to the sea with detached houses designed for seclusion. The properties on the first line are villas whose frontiers of their gardens frame the horizon of the blue sea. In the bay of Biniancolla there are usually older and smaller houses. The south coast of the island impresses its guests again and again.